Is there an item or per transaction limit? Professional accounts can price items and receive payments & donations, for as much as $5,000 per transaction. Basic accounts can price items and receive payments & donations, for as much as $1,000 per transaction. 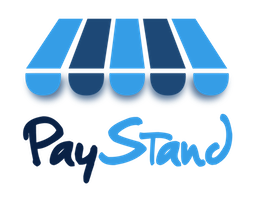 Our only non-premium account, Starter, can price items and receive payments & donations up to $500 per transaction. If you need higher limits, we often are able to accommodate with an enterprise plan. Feel free to contact us and we'd be happy to have an account specialist review your account to see if you qualify for an enterprise plan.